Your family’s happiness is our priority. We work hard to ensure every camper has the best summer ever! Our goal is for Camp Playland to be a wonderful experience for the whole family. If your camper is not enjoying camp we ask that you communicate with our directors, Gary & Steve Bloom, as quickly as possible to fix the issue. 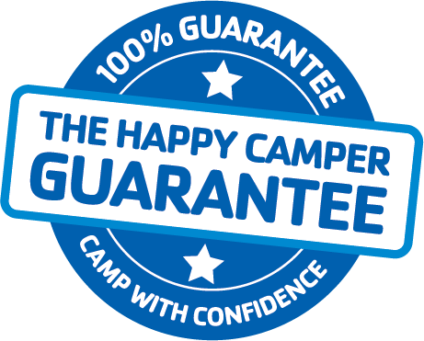 To ensure you camp with confidence at Playland, our “Happy Camper Guarantee” offers a pro-rated refund to any family whose child is unhappy at Playland.